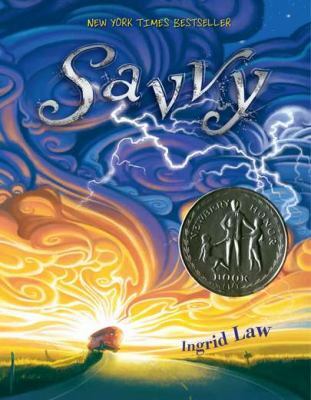 One of my goals, as a Children’s Librarian, has always been to expand the experiences of young readers. 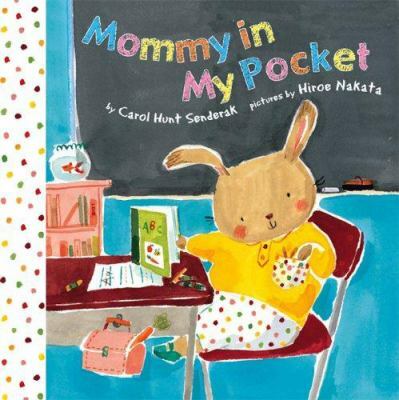 As is reflected in many of my blog posts, I come from the generation – the first overtly feminist generation – that dressed our children in lime and yellow and worked to make gender stereotypes less restrictive for our children. That applies to reading, too. When recommending books, I am as likely as not to suggest books with strong girls, as well as adventurous boys. In fact, while researching a new shelf in the Children’s department, I discovered that that is actually the easier part of the equation. 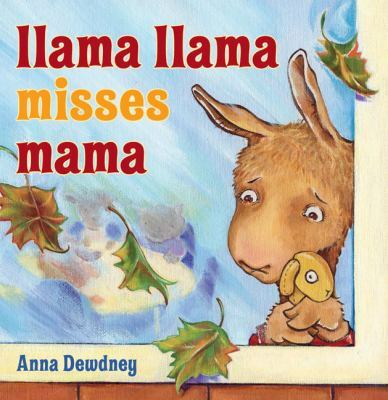 The tougher job is finding books for boys that are non-normative. 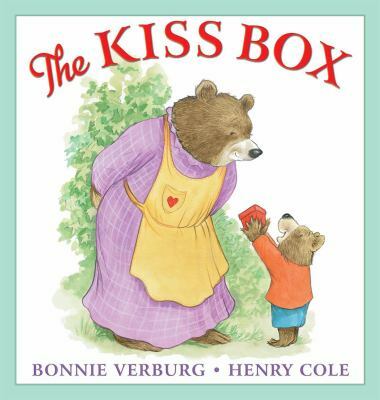 Certainly, it’s tougher to get boys to read and, addressing that, writers tend to write stereotypical “boy” books. 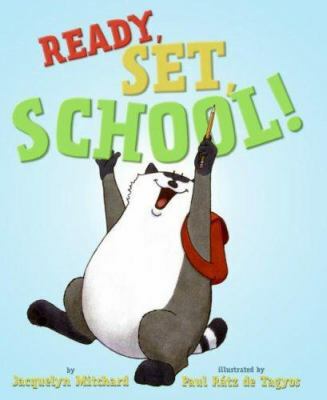 Books full of gross-out humor, action and adventure, or sports themes are easy sells to most boys. 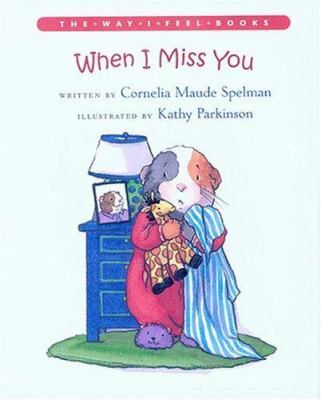 However, there are also boys who might want a less typical book and I want to address this, too, in this list. 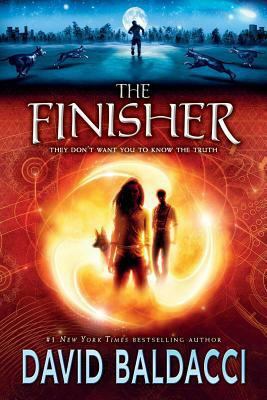 The Finisher, by David Baldacci. 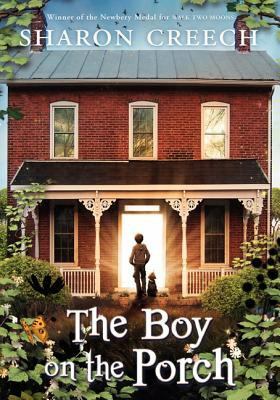 The Boy on the Porch, by Sharon Creech. 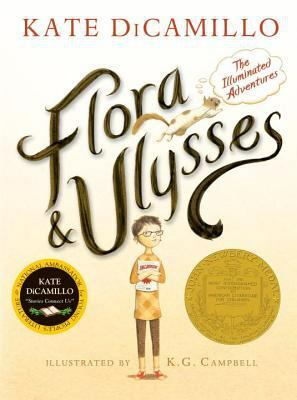 Flora & Ulysses, by Kate DiCamillo. 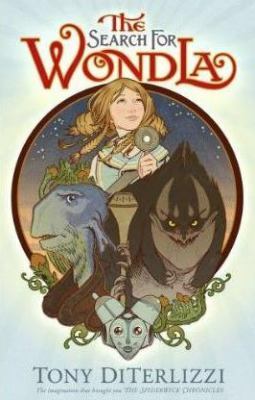 The Search for WondLa, by Tony DiTerlizzi. 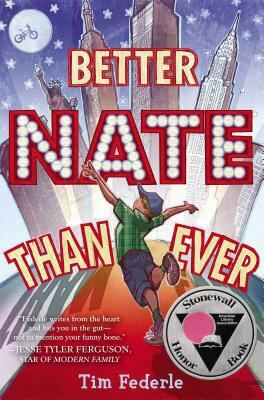 Better Nate than Ever, by Tim Federle. 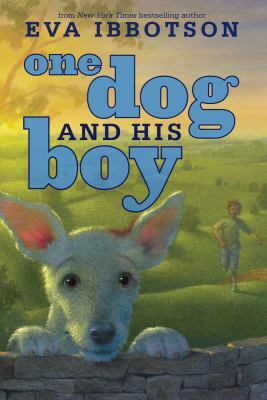 One Dog and His Boy, by Eva Ibbotson. 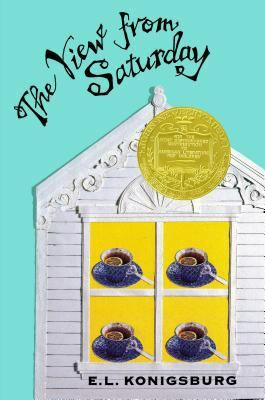 The View from Saturday, by E. L. Konigsburg. 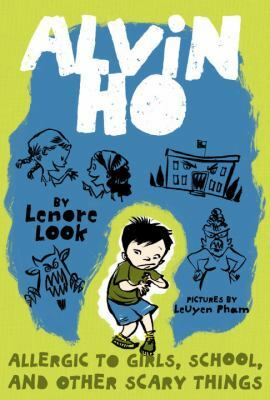 Alvin Ho: Allergic to Girls, School, and Other Scary Things, by Lenore Look. Alvin, an Asian American second grader, is afraid of everything—elevators, tunnels, girls, and, most of all, school. 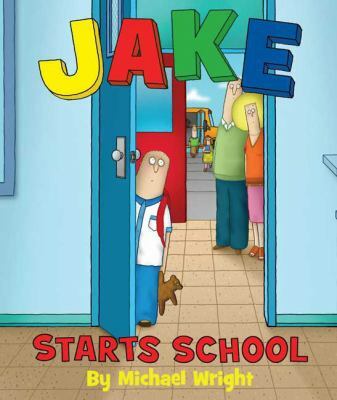 He’s so afraid of school that, while he’s there, he never, ever, says a word. But at home he’s a very loud superhero named Firecracker Man, a brother to Calvin and Anibelly, and a gentleman-in-training, so he can be just like his dad. 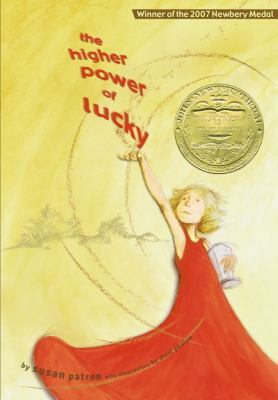 The Higher Power of Lucky, by Susan Patton. 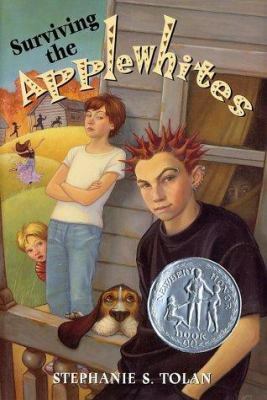 Surviving the Applewhites, by Stephanie S. Tolan. 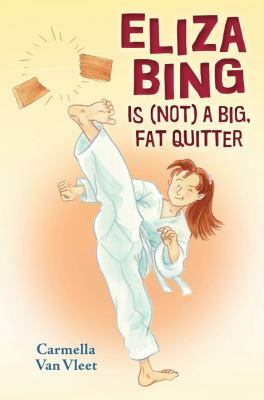 Eliza Bing Is (Not) a Big, Fat Quitter, by Carmella Van Vleet. 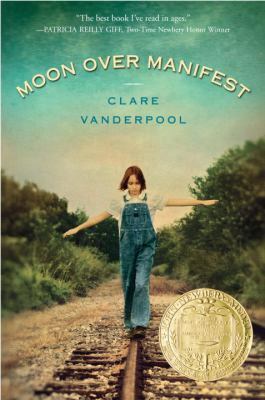 Moon Over Manifest, by Clare Vandergard. 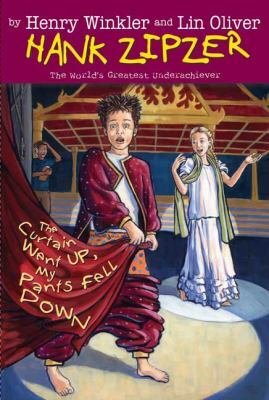 The Curtain Went Up, My Pants Fell Down, by Henry Winkler. 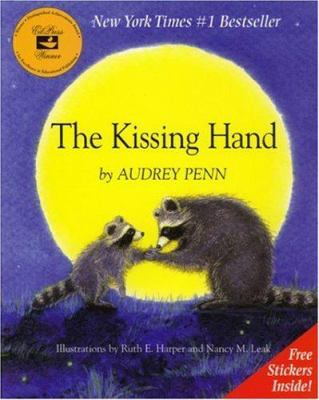 This is a list that only scratches the surface of books that will appeal to the non-traditional reader. 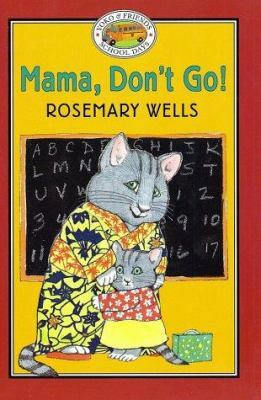 However, you are bound to find at least one book, here, that will entice your boy or girl to want to follow up with other books that defy gender.